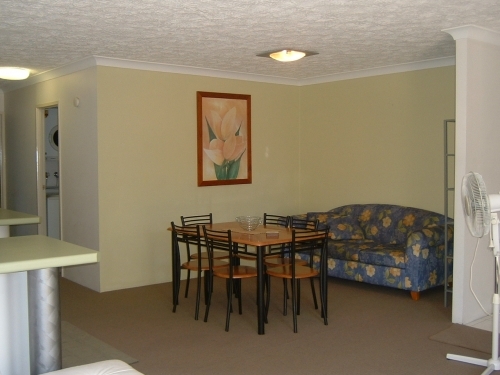 Imagine a holiday on fabulous Burleigh Heads beach, situated on the Gold Coast. Oceanside Cove is Burleigh Heads best kept secret. 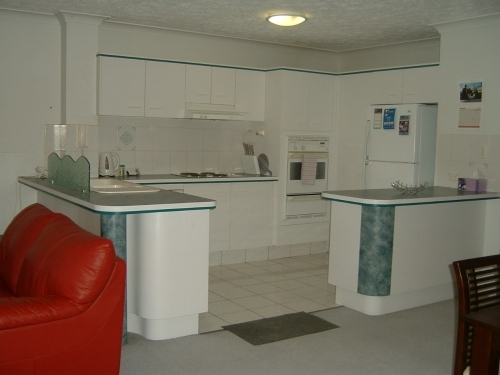 Popular holiday accommodation of spacious one, two or three bedroom fully self-contained apartments featuring ensuite, fully equipped kitchen with microwave, laundry facilities, Foxtel TV, Air-conditioning, DVD player and Broadband Internet access. Secure stairwells with individual basement parking for vehicles and storage. 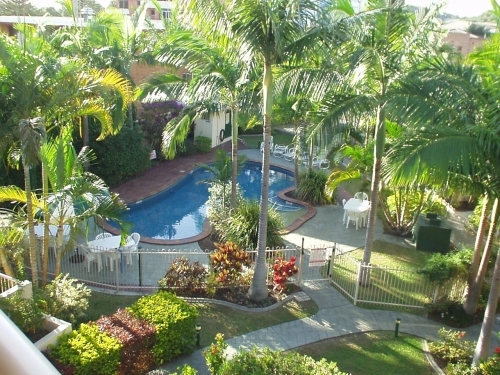 Set amongst tropical gardens with a solar heated swimming pool and BBQ area and whilst we are not beachfront, one of Australia's best surf beach is only 50 metres away. 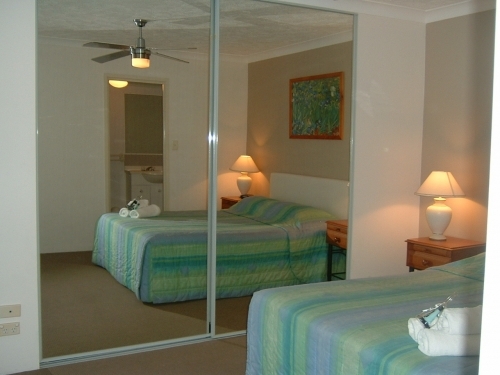 Our facilities also include experienced tour desk operators and friendly on-site managers.